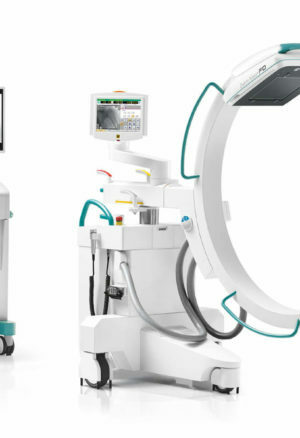 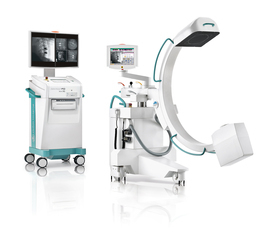 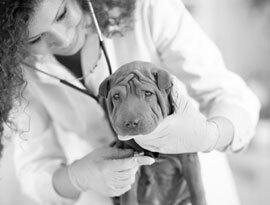 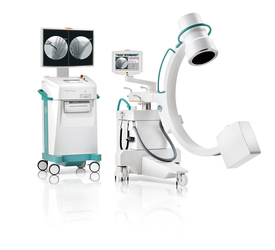 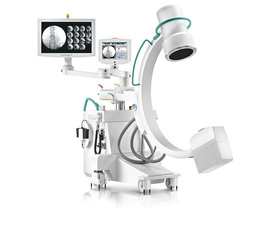 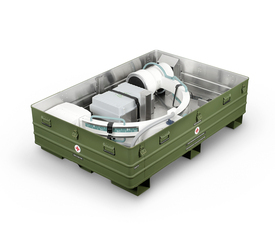 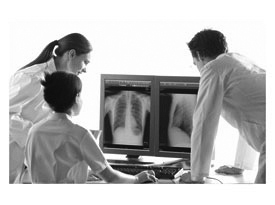 Ziehm Imaging is a specialist German C-Arm company with a reputation as the global technological leader in mobile C-arms and innovative solutions for mobile intra-operative imaging! 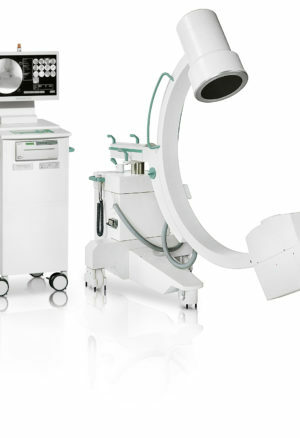 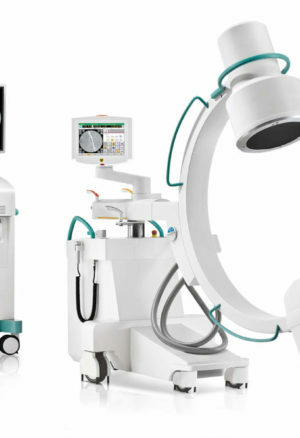 Founded in 1972, Ziehm Imaging has revolutionised Mobile C-Arm Systems, introducing many innovative solutions such as C-Arm steering, advanced active water cooling, DSA, 3D Imaging, Object Detected Dose Control, and Flat Panel Technology to name a few. 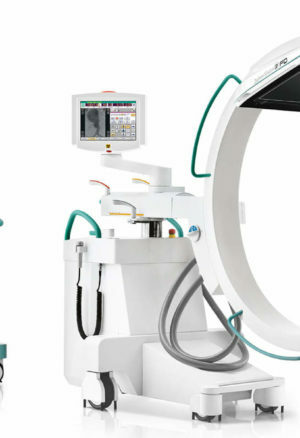 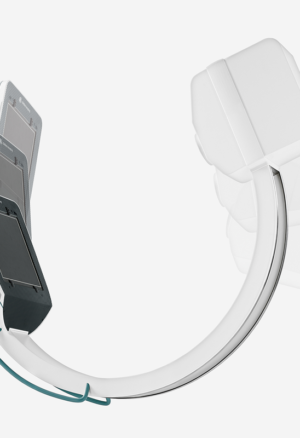 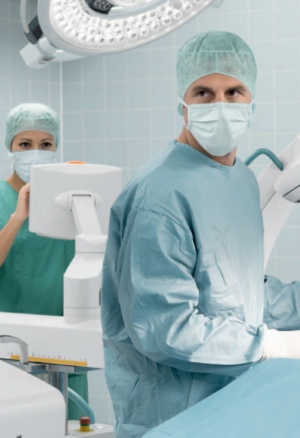 Today after 40 award winning years of continuous innovative designs, Ziehm Imaging remains at the forefront of C-Arm design with the development of many C-Arm variations, to suit any clinical requirements.